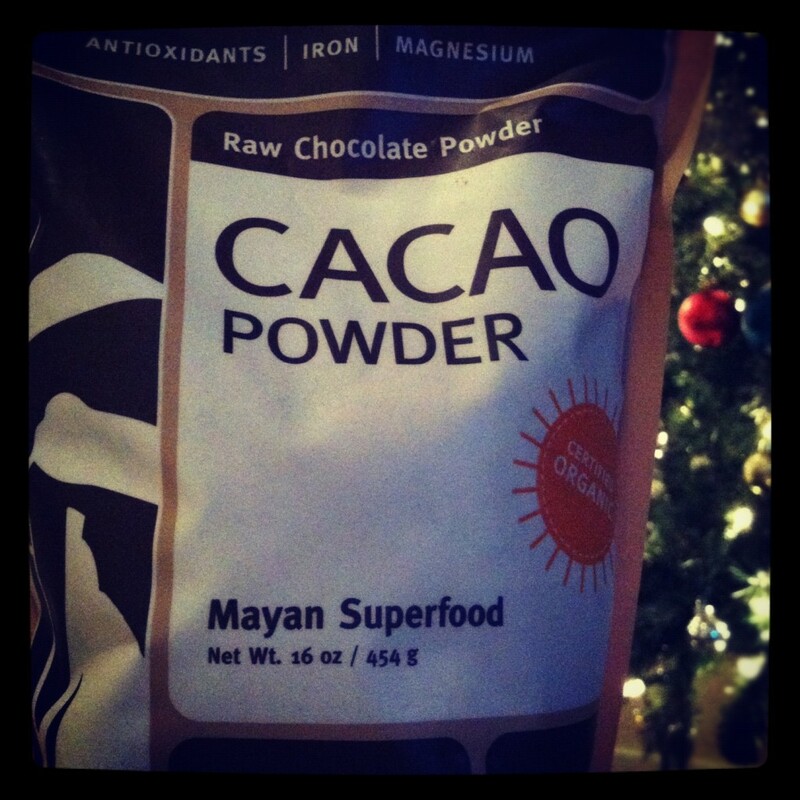 Everybody loves chocolate, but most forms of it are looked at as going against the "diet"- well, let me introduce you to your new best friend... Powdered Raw Cacao, a Mayan Superfood. The reason the chocolate candy bars we're use to eating don't have the greatest reputation is because of how it is processed and all of it's incredible nutrients are removed from the original fruit/nut/seed itself. Another reason our commercial chocolate has given chocolate a bad reputation is because of all of the refined sugar added- we don't need that stuff! Raw cacao is the best antioxidant there is. It's the number one food for magnesium (highest deficiency in the world), and the highest source of Iron. Yep, chocolate in it's purest organic form is GOOD for you, and did you catch it when I called it a fruit? Yep, cacao beans are a fruit & nut. There are MANY more magical properties to this food. So head to your local health store and buy yourself Raw Organic Chocolate Powder and start making smoothies with it, baking it, and so much more! 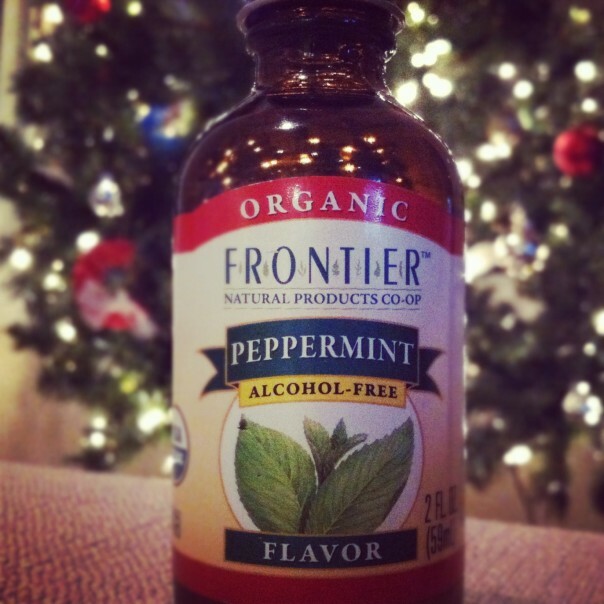 ** For a Seasonal addition you can add some peppermint oil! 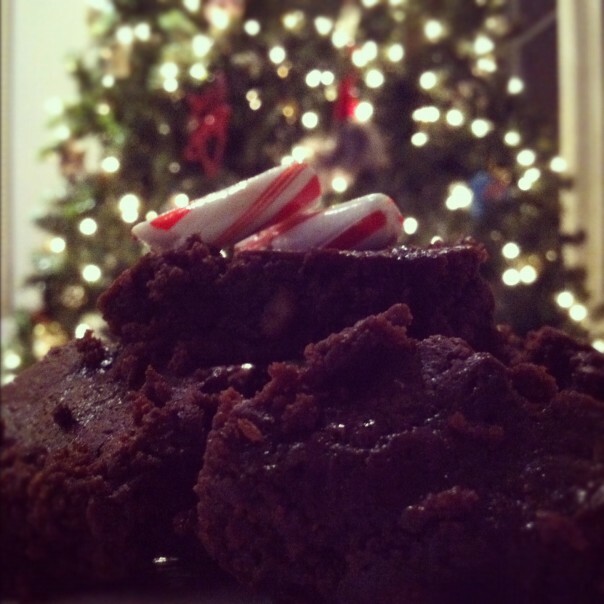 When I first made this recipe it was Christmas time and I wanted that chocolaty peppermint taste! It's an easy addition! -Blend melted coconut oil, coconut sugar (or xylitol), and vanilla in a bowl. -Add in eggs and mix well with a spoon. 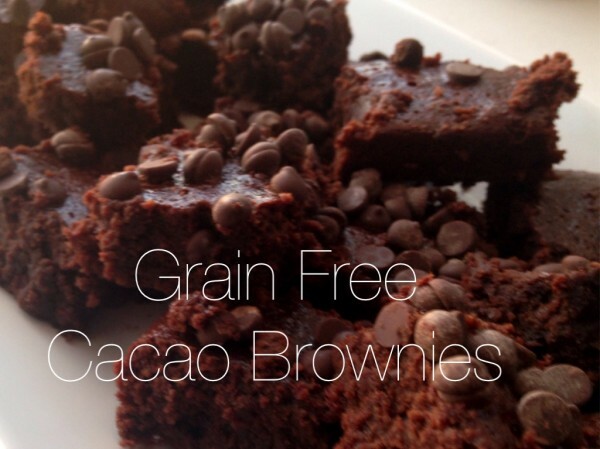 -In a separate bowl combine almond flour, cacao powder, baking powder and salt. -Gradually blend into egg mixture. -Bake at 350 degrees for 20 to 25 minutes or until it pulls away from the edges. -Cool completely in the pan and ENJOY! *Mine were just as good chilled, but of course were heavenly when they were “fudgey” right out of the oven!